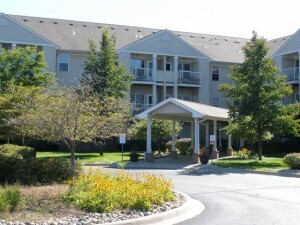 Our 100 unit apartment complex is located behind, and physically connected to the Senior Center. As a resident, you do not have to go outside to shoot a game of pool, have lunch or get your blood pressure checked. Everything is under one roof and “in house.” For more information on leasing opportunities, please contact our manager Brenda at 810-250-1000. These two housing specialists will ﬁnd the apartment to suit your needs!